Shizu Futamata (1914-2012) was born at an exciting point of Japanese history when Japan had opened up to the West, but at the same time still very much embraced its own traditions. The album presented here can give an insight into the life of Hakata. Her father was a successful merchant who had studied in Germany before the turn of the century, and her mother was a daughter of the proud, highly educated Samurai class, which had lost power after the Meiji Revolution of 1868. 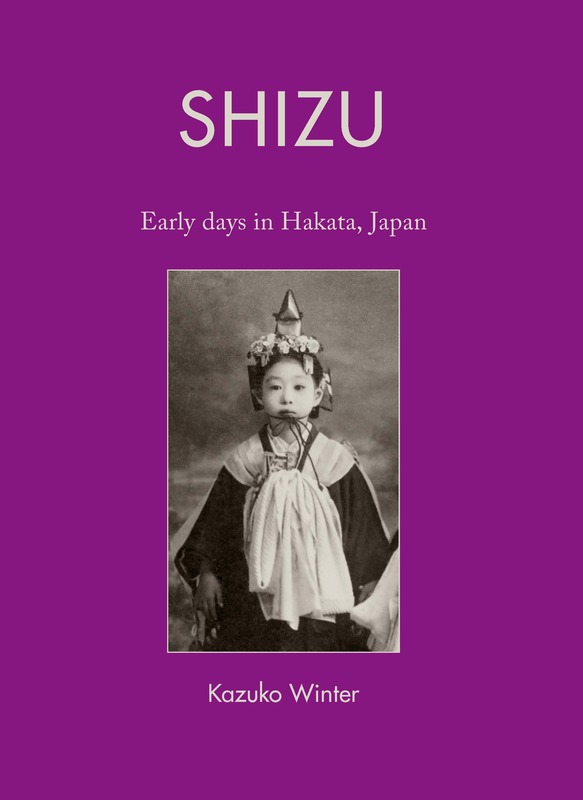 Kazuko Winter was born in Tokyo in 1945, but as the daughter of a Japanese diplomat she left Japan when she was a child and has lived abroad ever since. After graduating from Sydney University where she studied Anthropology, Latin and Linguistics, she completed a postgraduate course in Social Anthropology at the University of Oxford. Her major interest lies in languages and intercultural studies. Her autobiography, Dear Ken-Chan – A Letter to Japan, gives insight into the conflicts of a young girl brought up in different cultural contexts. During the many years teaching at the University of Bayreuth/Germany, she has written a Japanese textbook for German students, as well as an African cookery book. Today she lives in Bayreuth/Germany and is a freelance translator, teacher and writer.